I don’t need SEO service any more! is the wrong response once you have made it to the desired rankings on Google. One of the hardest things is to get clients to fully embrace the idea that SEO (Serach Engine Optimization) is a long-term, ongoing process. It’s a marathon, not a sprint! Your link building activities build upon themselves to help increase your company presence online, your trust factor with search engines and overall online success of your business. You should not quit your SEO activities just because it looks like you have reached your desired goals. It’s not unusual for a site to slip backwards once they stop their SEO campaign. Just because you’ve achieved the ranking position you wanted, that doesn’t mean someone else can’t take it away from you. Remember your competition is still out there and trying as hard to get the spot on Google. 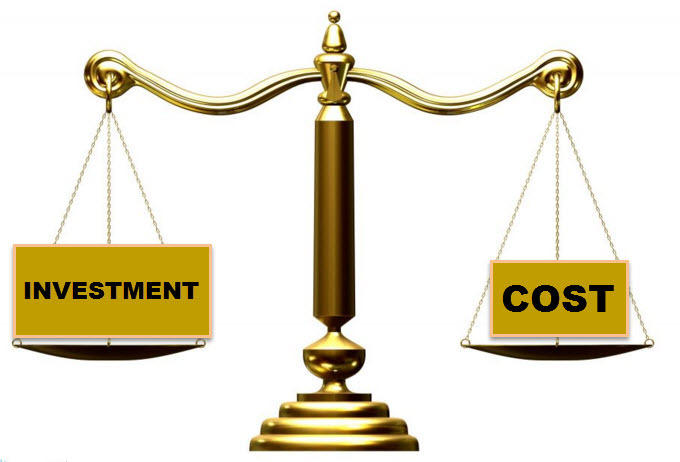 You must treat your SEO budget as an investment, not a cost! We have a client who was in the mindset of ‘SEO is just another cost’, so we decided to offer him SEO on a trial period, which he agreed to. The trial period went better than we had planned. His company works in a small, niche field and most of his competitors weren’t doing much in terms of SEO. Scenarios like that are great opportunities for companies to really own the best keywords and dominate the search results. After a few months he was ranking in the top positions for all his chosen keywords, his traffic was up and so were his sales! In short, SEO had delivered everything that he’d wanted. However, rather than recognizing the value of SEO, he pulled the plug on the SEO Strategy and walked away! I couldn’t believe it. We tried to explain to him that SEO requires consistent actions and a continuing approach, but he thought the few months worth of on-site optimization and link building were enough to carry him forward. SEO is not a set-it-and-forget-it tool. If you’re seeing good results and your ranking top on Google , that doesn’t mean you can call it a day and let it run on its own. Every day there is more content being produced. That means that there is an unbelievably large amount of content on the web, amongst which you have to make your business stand out. If you don’t have the determination to settle down and strap in for the long haul, you’ll never get the most out of your SEO and your long-term success could suffer because of it. 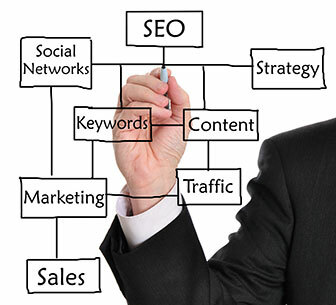 If you would like to learn more about our SEO services feel free to Contact us.